Move in ready!!! 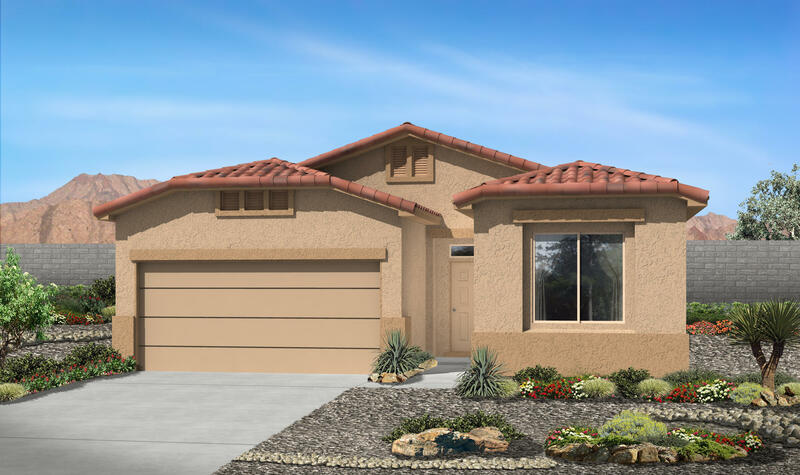 This 3 bedroom, 2 bath, 2 car garage by D R Horton features an amazing open floor plan with each bedroom separate from the others. Oversized kitchen pantry, island, granite countertops, crown moulding above cabinets backsplash. Ceramic tile in all wet areas including living room. DIRECTIONS: From I-25 To Los Lunas Exit 203, East On Main St., North (L) On Los Cerritos, East (R) On Highline St., West (L) On Escalada Dr., North (R) On Terrazas Ct. To Property On Left.